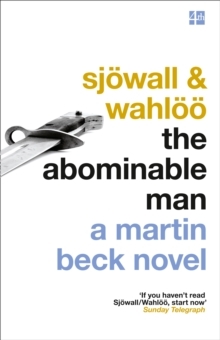 The fifth book in the classic Martin Beck detective series from the 1960s - the novels that shaped the future of Scandinavian crime writing. 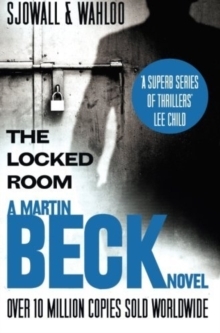 Hugely acclaimed, the Martin Beck series were the original Scandinavian crime novels and have inspired the writings of Stieg Larsson, Henning Mankell and Jo Nesbo. 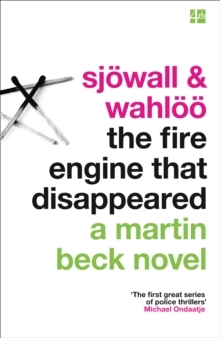 Written in the 1960s, 10 books completed in 10 years, they are the work of Maj Sjoewall and Per Wahloeoe - a husband and wife team from Sweden. 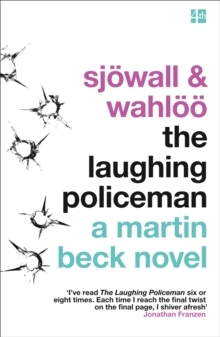 They follow the fortunes of the detective Martin Beck, whose enigmatic, taciturn character has inspired countless other policemen in crime fiction; without his creation Ian Rankin's John Rebus or Henning Mankell's Kurt Wallander may never have been conceived. 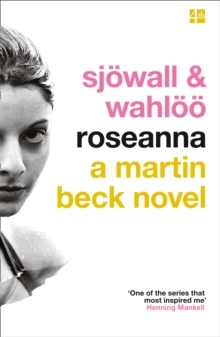 The novels can be read separately, but are best read in chronological order, so the reader can follow the characters' development and get drawn into the series as a whole. 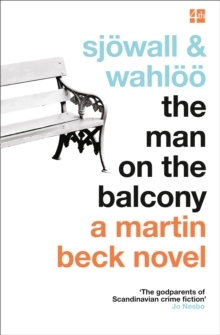 Gunvald Larsson sits carefully observing the dingy Stockholm apartment of a man under police surveillance. He looks at his watch: nine minutes past eleven in the evening. He yawns, slapping his arms to keep warm. At the same moment the house explodes, killing at least three people. 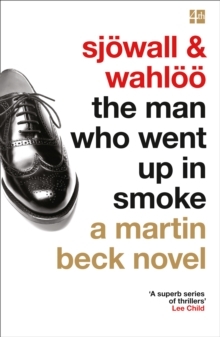 Chief Inspector Martin Beck and his men don't suspect arson or murder until they discover a peculiar circumstance and a link is established between the explosion and a suicide committed that same day, in which the dead man left a note consisting of just two words: Martin Beck.